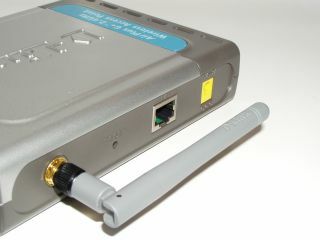 Could WiMAX interfere with satellite reception? A US-based satellite advocacy group has released a report (PDF link) claiming to show that WiMAX can affect the quality of satellite reception. Research carried out by the Satellite Users Interference Reduction Group (SUIRG) found that 3.5GHz fixed wireless/WiMAX solutions caused “significant problems” to the reception of satellite broadcasts in the C-Band frequency for up to 20km away from the WiMAX base station. While the report does highlight a legitimate concern, it’s important to note that a) the body behind the report is a satellite advocacy group, and b) there is no 3.5GHz WiMAX in the US. Both Sprint and Clearwire operate on a 2.5GHz licence.